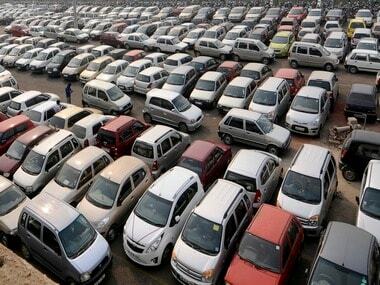 New Delhi: As many as 50 companies, including new entrants like Kia Motors and Kawasaki, are expected to be part of India's flagship automobile show, the Auto Expo, which would be held between 9-14 February next year. The show would be held at India Expo Mart in Greater Noida, while components show will be held at the Pragati Maidan from 8-11 February, 2018.
first time," SIAM Deputy Director General Sugato Sen told PTI. Around 50 companies, including two-wheeler manufacturers, tyre and electric vehicle makers are expected to participate in the show, he added. 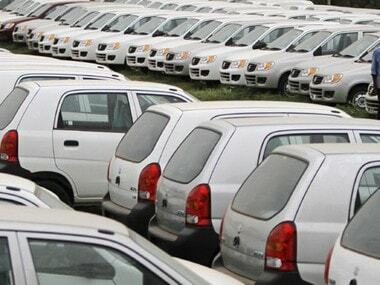 General Motors, which has decided to stop selling vehicles in India, will not participate in the event. Volkswagen group and Ford India are yet to confirm their participation, Sen said. "The biennial show would also see participation of around 10 electric vehicle manufacturers," Sen said. Luxury carmakers like Mercedes-Benz, Audi, BMW and Jaguar Land Rover would also participate in the event. 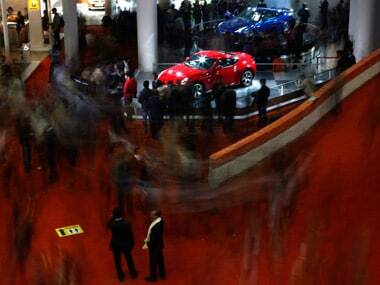 The show will be spread across 1,85,000 sq metres in 14 indoor exhibition halls. "Apart from several vintage cars, super cars and others, a particularly unique initiative this time is the creation of special zones for visitors such as destination zone, smart mobility zone and competition zone," Sen said. Similarly, the Auto Expo - Component Show 2018, will be spread across 60,000 square meters with participation from over 1,200 companies. Several international pavilions, including those from China, Canada, Germany, Japan, Taiwan, South Korea and the UK would display auto component technologies.